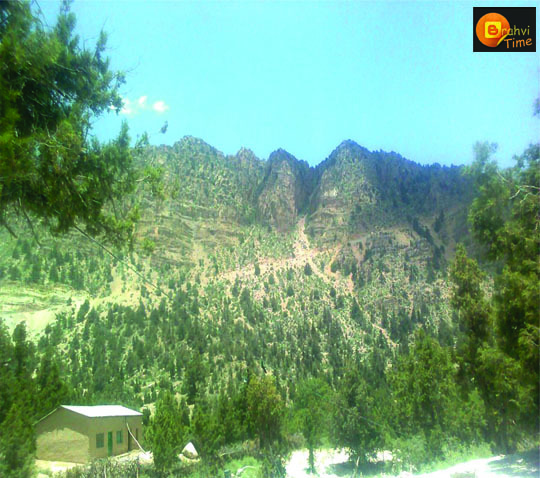 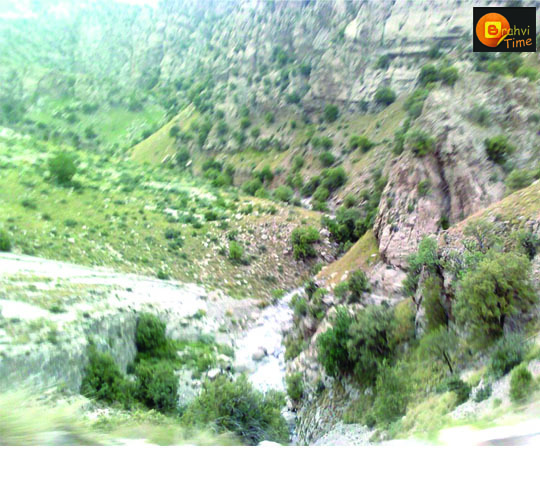 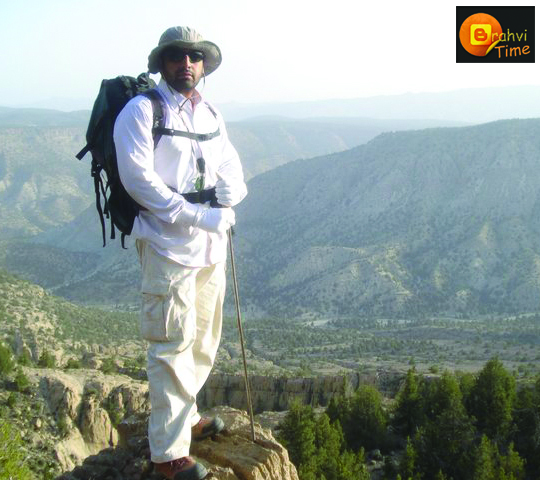 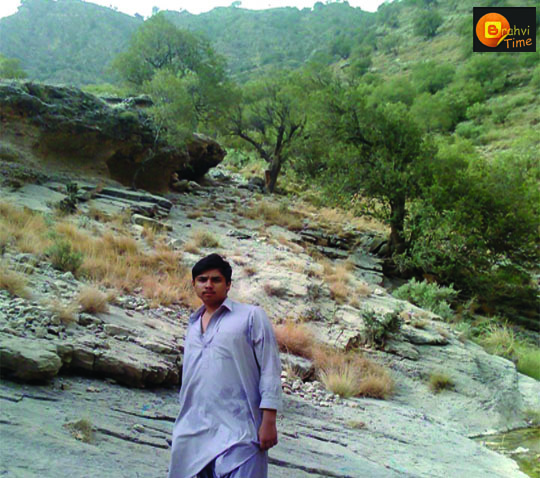 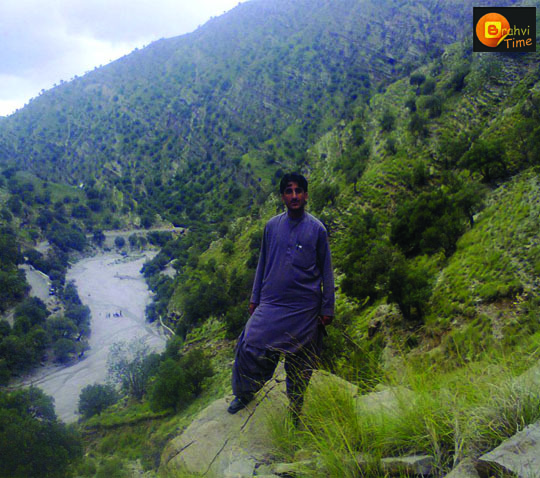 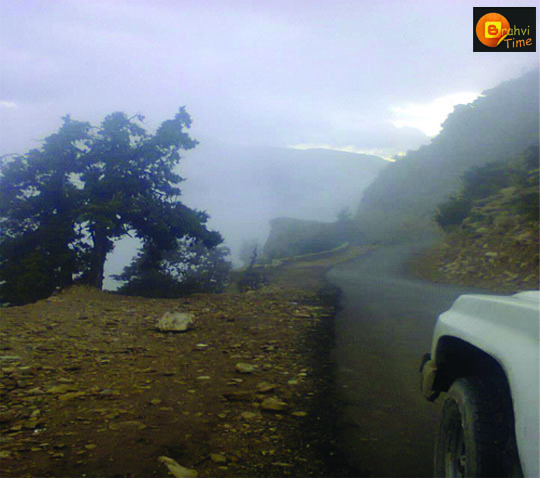 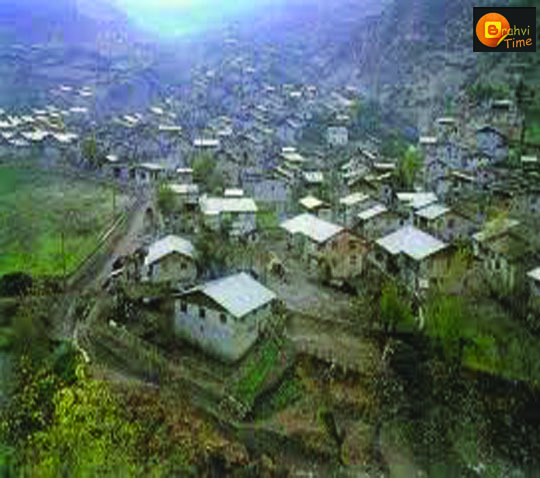 Ziarat is the most beautiful district of Balochistan, It is 130 KM away from Quetta city. 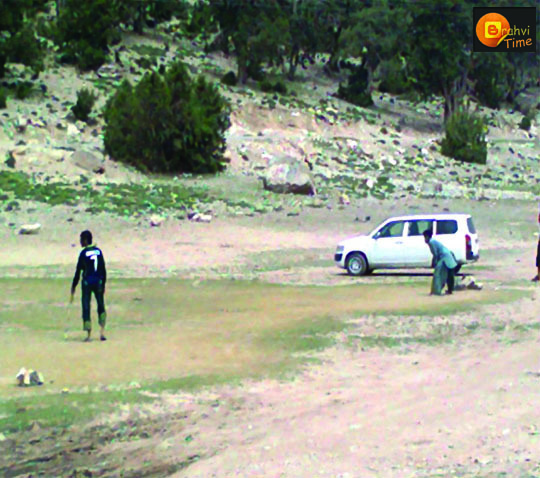 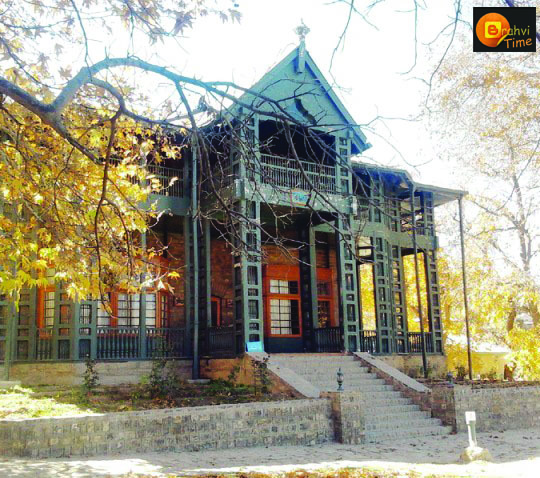 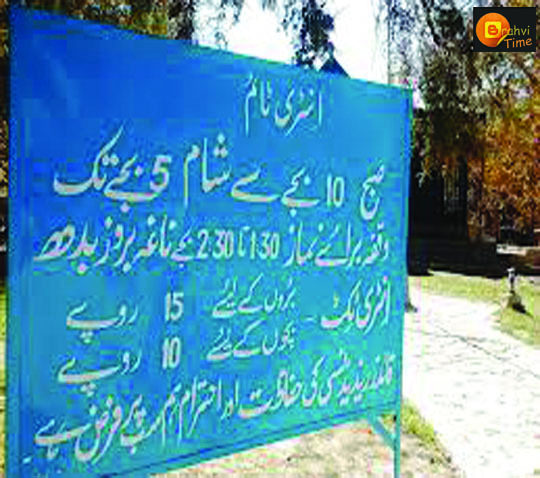 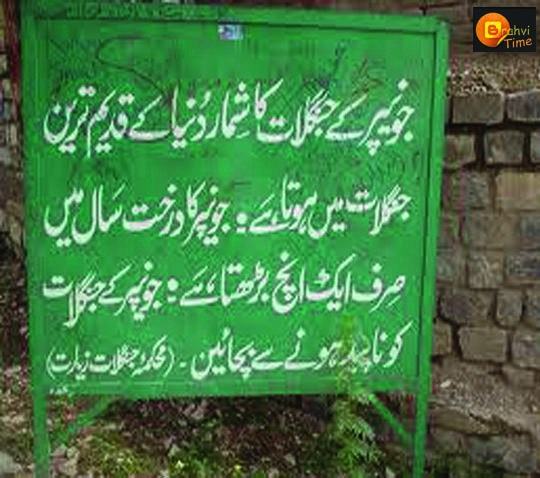 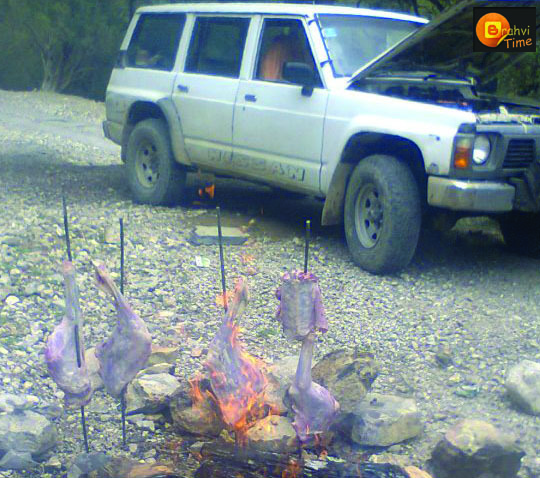 Where thousands of people come for picnic, tourism and travel, there are many reasons which attract the people to visit to ziarat i.e Jinnah Residancy is situated in ziarat. 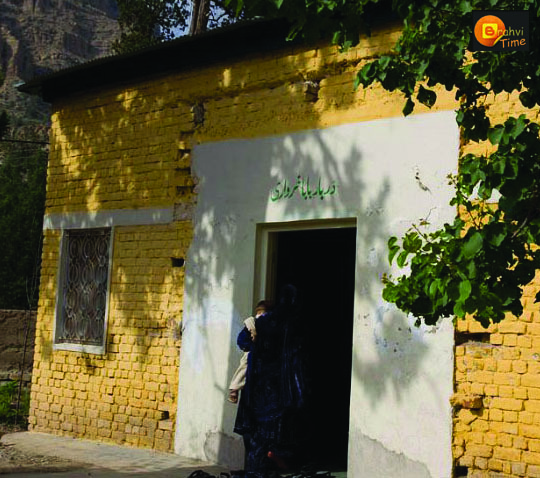 hundred of people come from all over the Pakistan to see his memories. 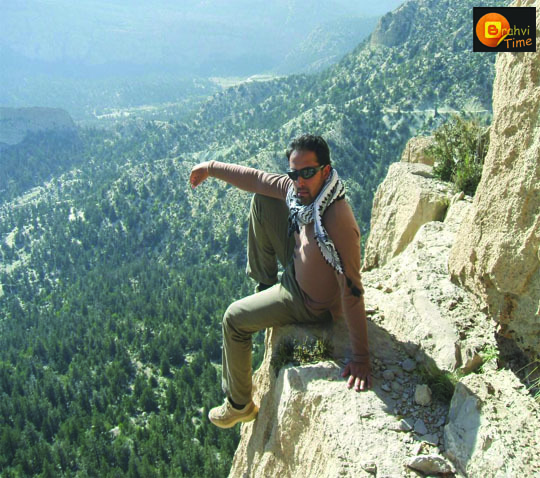 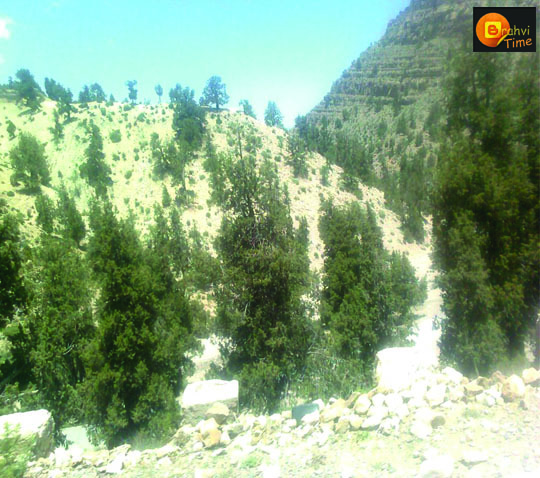 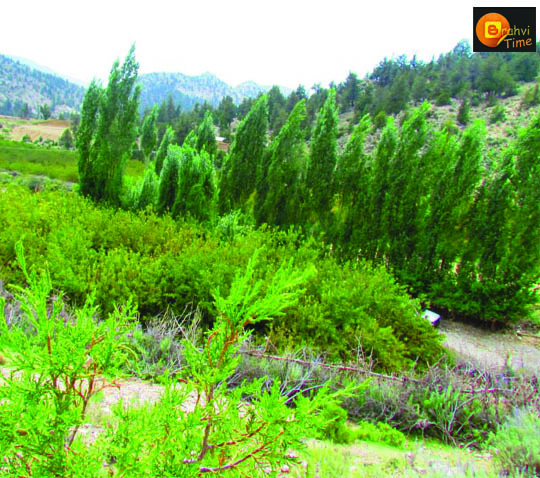 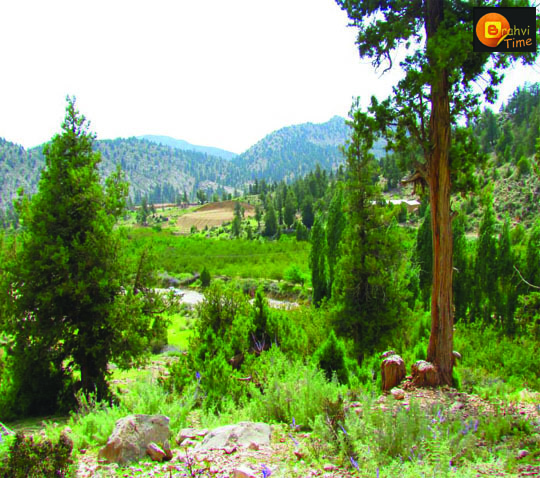 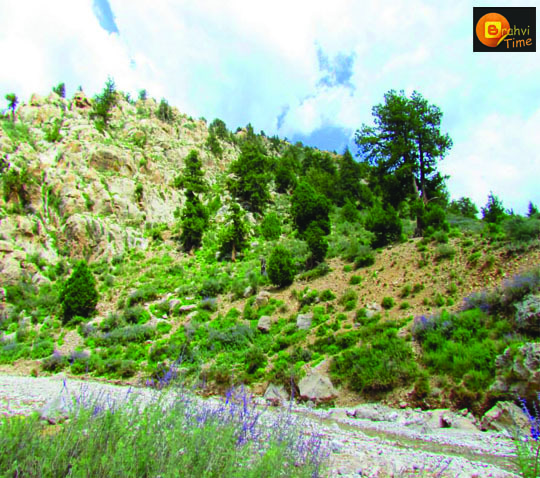 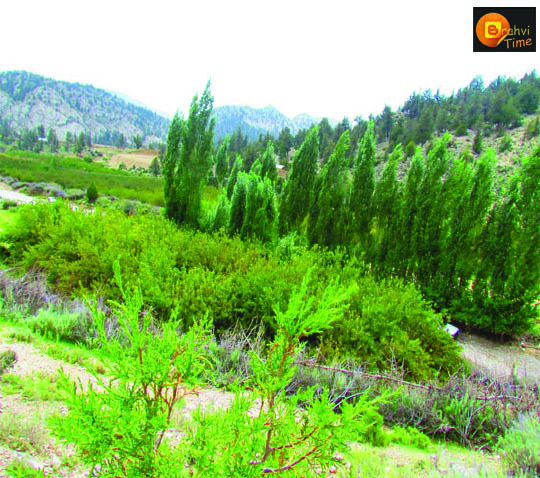 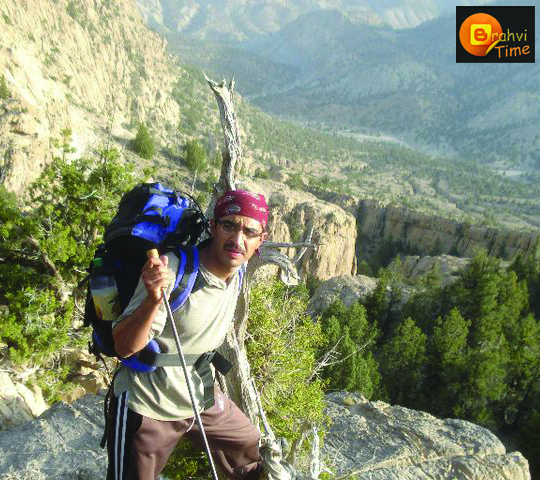 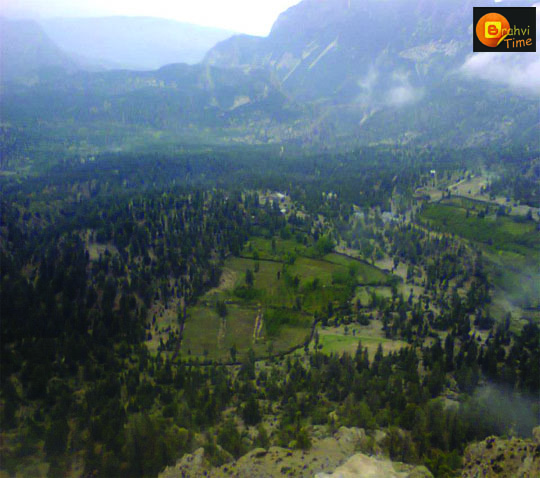 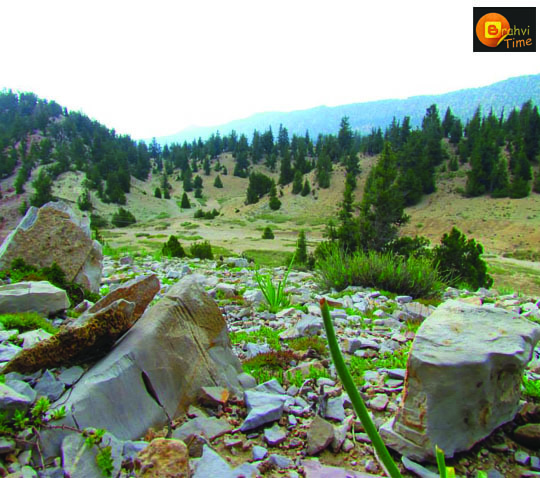 Ziarat is also very famous because It has world second largest forces of juniper trees. 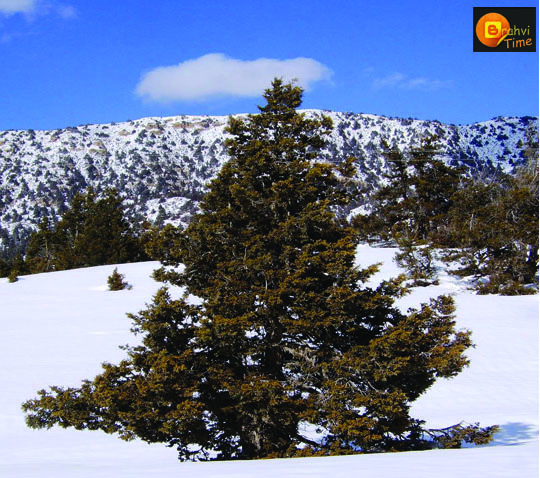 these trees are about 7,000 year old. 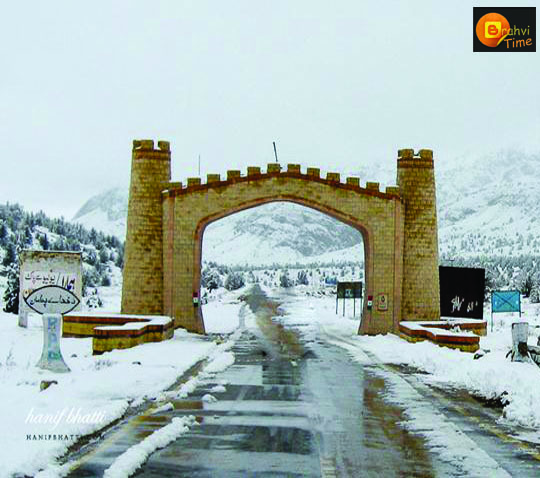 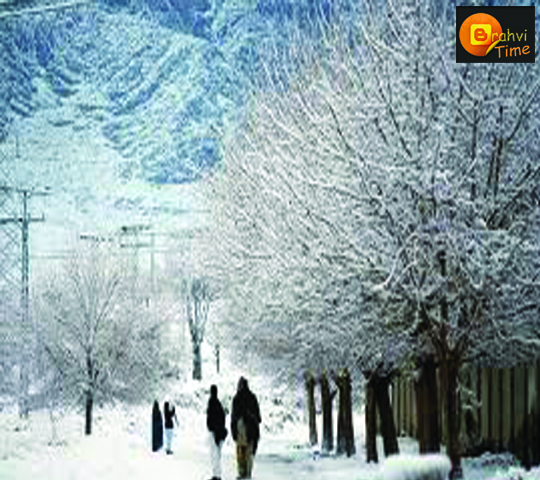 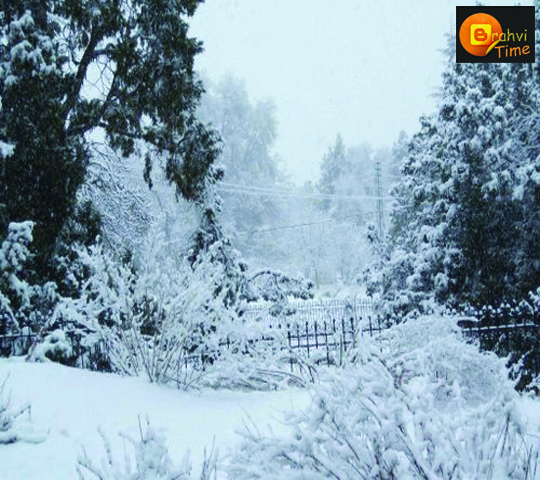 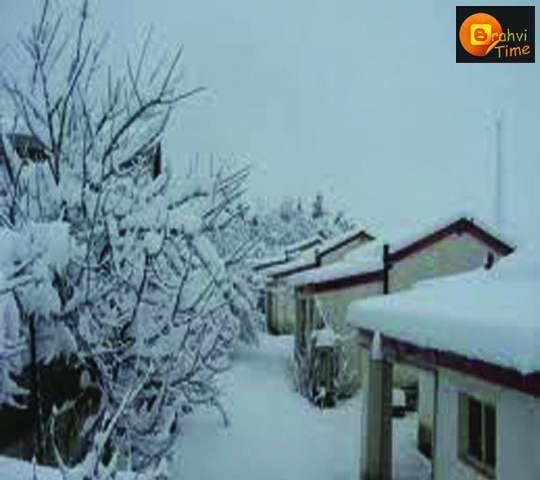 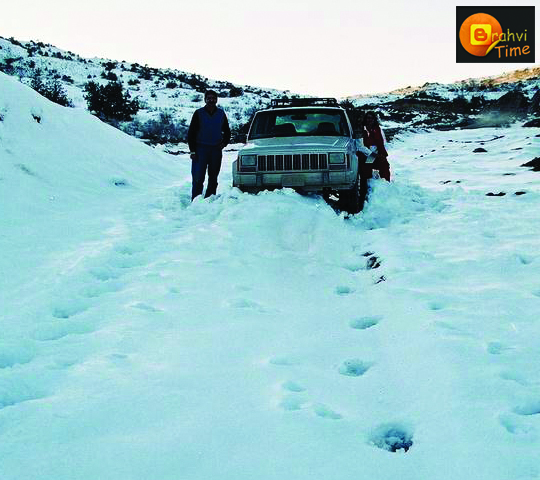 Ziarat is also famous due to his snowfall in winter season a lot number of tourist came to ziarat and enjoys his snow fall.